A graduate of Colgate University, where she studied Geography and Computer Science, Chelsea competed in Division 1 track and field and cross country. She competed in age-group swimming from the ge of 5 to 15. 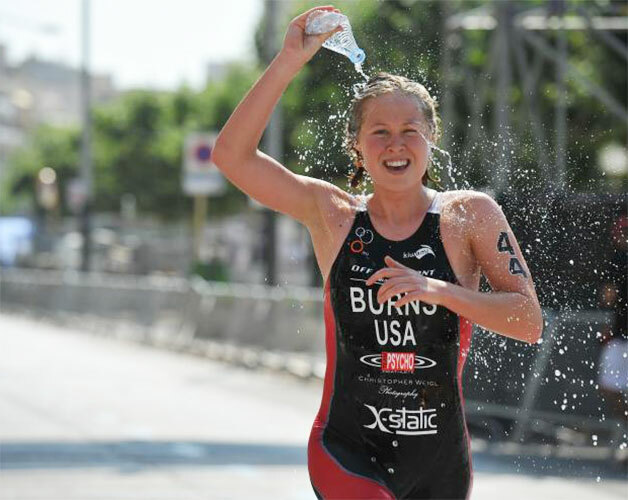 Chelsea earned her elite license in triathlon in 2013. This is Chelsea’s 6th season as a Pro. She recently joined coach Paulo Sousa and The Triathlon Squad.